A content and instructional catalog that deepens student knowledge is at the core of what we’re building at Actively Learn, and we’re excited to partner with the Center for Civic Education to bring its renowned civics curriculum, We the People: The Citizen & the Constitution, to the Actively Learn catalog. We the People: The Citizen & the Constitution is designed to teach students the history and principles of our constitutional, representative democracy. The Actively Learn catalog now includes the 39 individual lessons and the full textbook for Level 3 / High School. The Level 2 textbook will be available in the near future. 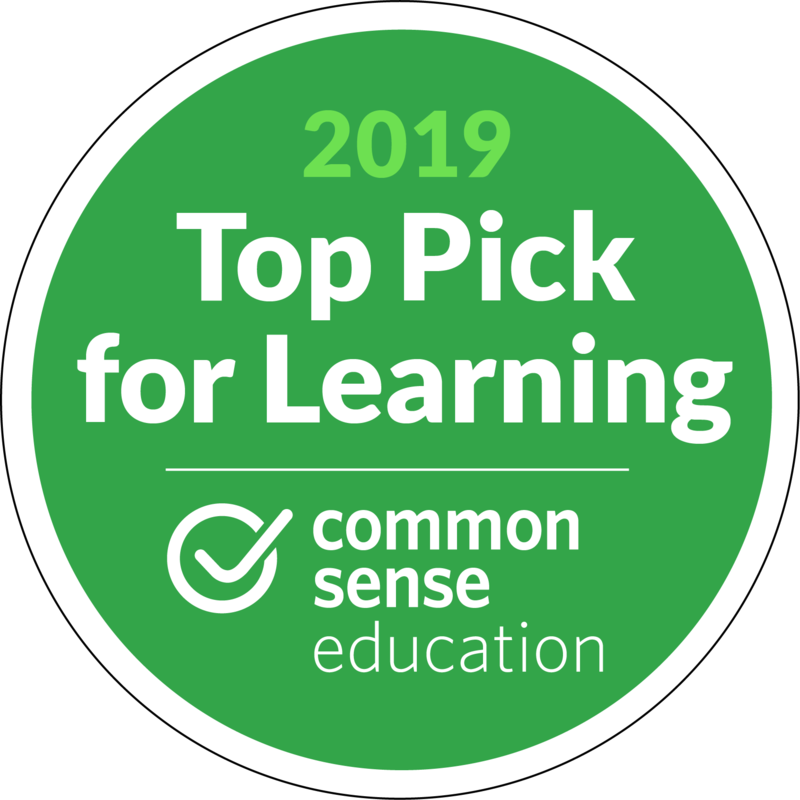 As part of our partnership, these texts include quality instruction (critical thinking exercises, scaffolding notes, and embedded videos) developed by the Center for Civic Education with all of Actively Learn’s interactive features to promote deeper learning. In addition to the new content and instruction format, we’re excited to offer rentals on individual lessons! Rent individual lessons for $0.99 per user, or get the full text for $9.95 per user for the entire year. Take a peek at the content you can explore with your students by downloading the free lesson: How Does the First Amendment Protect Free Expression? If you already use We the People’s physical textbook in your classroom and are interested in trying the digital edition, please contact Mark Gage with the Center for Civic Education team.